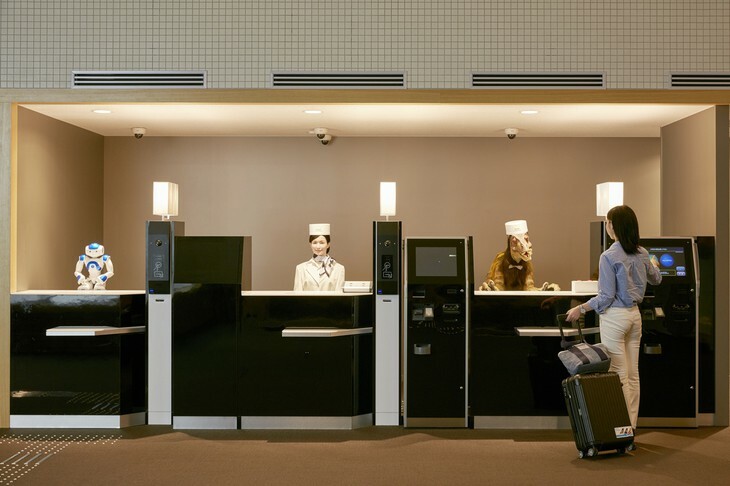 At the front desk, you will be welcomed by multi-lingual receptionist-robots, that will help you check-in. 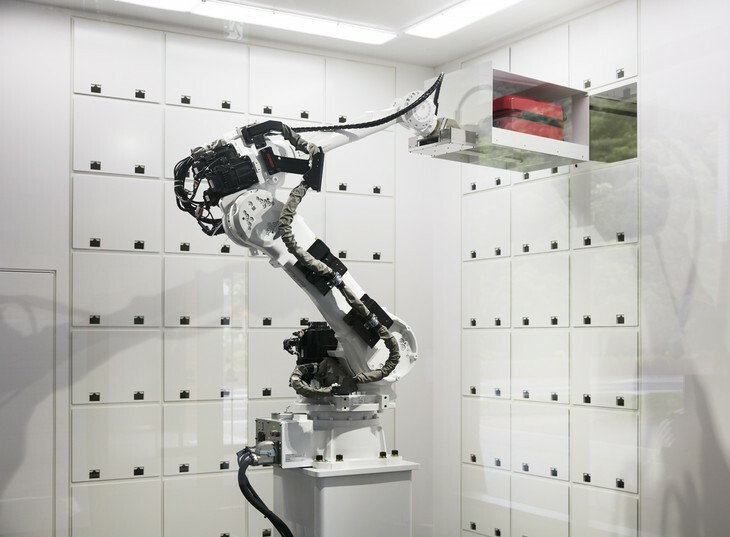 Robotic arm will store your luggage for you, and porter robots will carry them to your room. Sounds like a future? It is now, and those fun moments with robots will warm your heart! 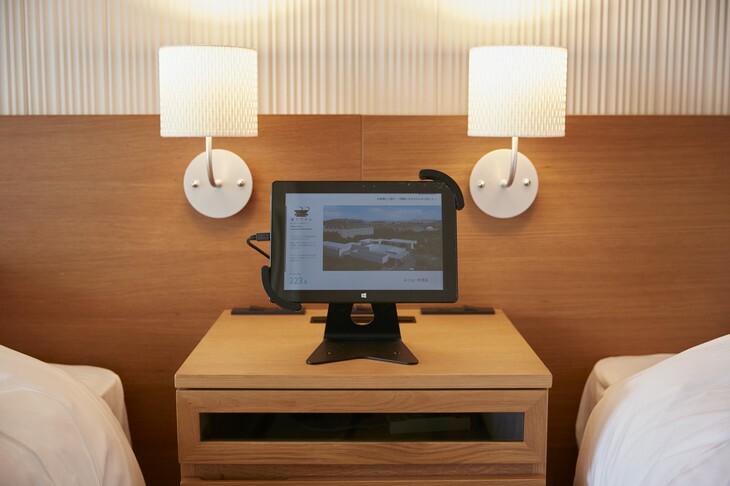 Once you register your face with face recognition system, you will be free from the hassle of carrying your room key around or worrying about losing it. If you will feel like no one here understands you anyway, you can contact human staff that is available 24/7. One of the best!